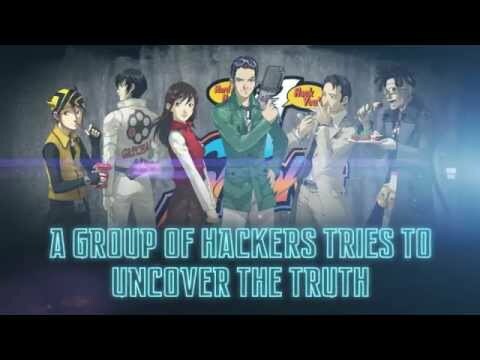 The missing entry in the Shin Megami Tensei series arrives in North America! Enter a first-person, dungeon crawling RPG set in the future where otherworldly forces meet in a macabre fusion of cyberpunk and gothic horror. This long-awaited title released on the Sega Saturn back in 1997, and is now coming to North America on the Nintendo 3DS! 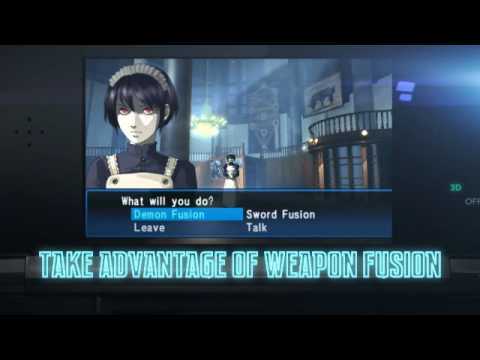 Enjoy a variety of new gameplay features, enhancements, and a full English localization. 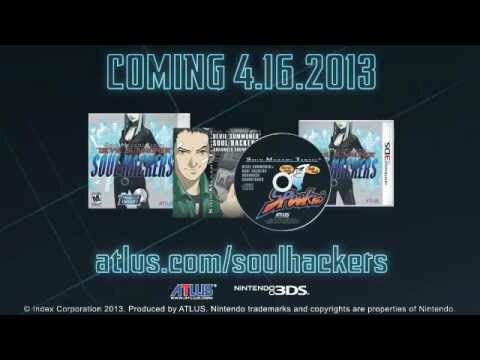 Soul Hackers on 3DS includes access to 30 additional demons, a new opening animation movie and theme song, improved controls, and quicker loading times. 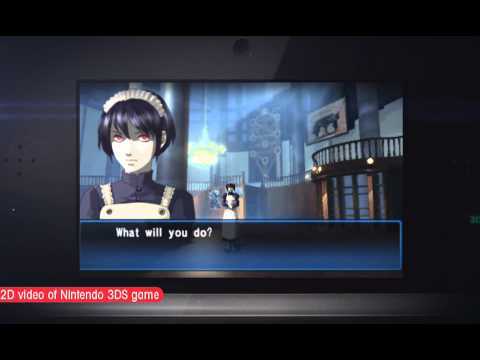 Upon finishing the game, the 3DS version of Soul Hackers also delivers an extra dungeon, where players will witness the appearance of Raidou Kuzunoha from the previous Devil Summoner games.